How are you doing? Time flies so fast, can you believe that it’s already half of the year?!? Some of you may face some difficulties coming up with new idea for new challenges on eYeka. 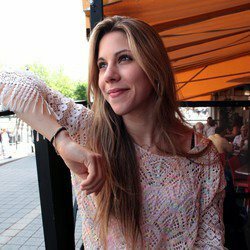 This month we want to introduce you a millennial from Canada, Hanna Terranova or Lo0. She has entered many contests on eYeka and never feel despaired of challenging herself with new contest. One interesting thing is she can financially support herself for studies in engineering school by winning contests on eYeka! Let’s get some inspiration from her. Hi Hanna! Can you tell us a bit more about yourself and your story? What do you do besides your great creations on eYeka? Fun facts about you? 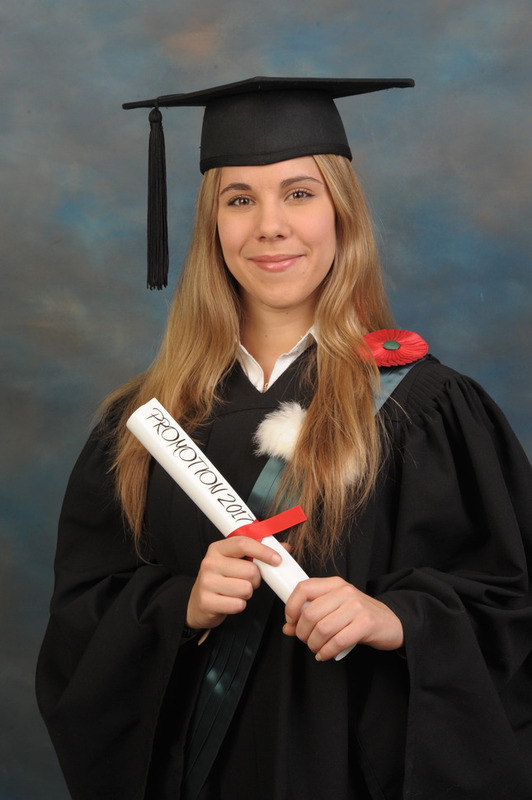 I have traveled a lot in my life: I spent my childhood in France, my adolescence in the West Indies, and finally I have just finished my bachelor of aerospace engineer in Canada. I love science; since childhood I always knew what I wanted to do but as the years passed, I really felt a lack of creativity in my life. Eyeka opened to me the doors of a new world that was somehow light-years of mathematical equations. I would even say it has become a passion. Next to that I've been working recently with an aeronautic manufacturer in Montreal and again, I cannot find the flexibility I have on Eyeka. Wow! You are an aerospace engineer!!! What made you interested in design and creative world? Was there any inspiration or a person who inspired you? 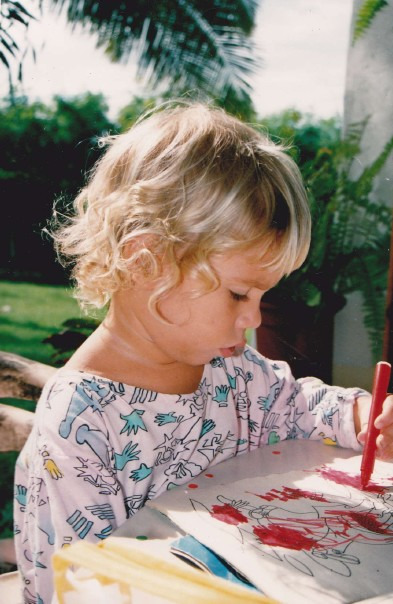 When I was a child, I was already very creative. I wrote poems and stories, I did painting and drawing, in short I was very inspired by the world around me. I recently found my diary when I was 8 years old and I wrote that later, I wanted to be an "inventor" and an "astronomer" which is rather consistent with what I have become. In parallel I am also very competitive and I am motivated to always surpass me! It is therefore quite natural that I discovered Eyeka and that I was able to combine creativity and challenge. You have been an eYeka member since 2009! That’s really long! Could you tell us how did you find out about us and why did you decide to join? Yes I discovered Eyeka in 2009 but I did not post creation before 2014! Why so much time? I think I had a big lack of confidence in myself and I am quite modest about my creations. I'm always a little bit afraid of not being up to it or being judged. I discovered Eyeka simply by doing a google search of creative contests and then I forgot Eyeka for a few years. In 2014, I must say that it was the financial aspect that seduced me because being a student, it was not really easy financially. Thanks to the 4 contests I won, I was able to continue my studies serenely. Can you share your creative process with eYeka contests? How can you come up with a great idea? I always use the same process: I select the contests that interest me (those where you have to find a concept idea and not those where you have to make an advertising poster for example). Then I take inspiration from the spirit of the brand in order to stick to their image. I do research on the internet to inspire me and I end up doing a big brainstorming. As soon as I found the idea, the rest follows very naturally because I am rather good to explain clearly an idea on paper. Up until now, you have submitted 77 accepted entries and won 4 prizes! How do you do it? Is there any tips and tricks you can share with other creators? Thank you very much! I am both happy and surprised of these rewards! How do I do it? Well, as I mentioned in the previous question, I try to get as much inspiration as possible from the brands and from what is already happening in the world. Indeed I have a tip to give: look at the number of persons who is participating in a contest in the information window because the fewer participants, the more chances you have to win! Yes the first contest I won: The Sweetarts candy! When I produced this creation I was a little bit discouraged because I had already participated in many competitions and had won nothing. So when I received the Eyeka mail to tell me that I had won this one I shouted for joy. I literally could pay me two years of studies (rent, food, transport, telephone, outings, etc.). Winning these competitions felt so right because I was going through a very difficult financial period at the time: I worked 20 hours a week in a café in addition to classes and I was exhausted when I returned home at night. It's a chance to earn money with my passion! If I could, I would leave my work to involve myself entirely in Eyeka but unfortunately it is not stable enough for me. I can win three contests in one month and not win anything for a year, and that's the game! And at last, what advices would you give to new creators? It's a bit stereotypical but you have to always persevere. Some competitions are not based on design but just on the idea so EVERYONE has a chance. You have to persevere because developing a creative sense is not as simple as you think. Finally I would like to end by saying a big thank you to Eyeka for giving me the chance to win 4 times and to have chosen me creator of the month of June.